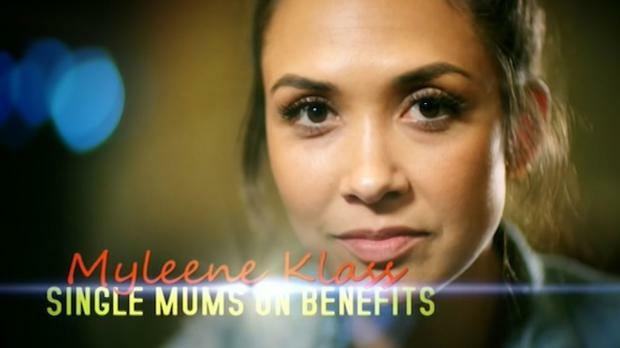 On Tuesday evening there was a documentary airing on ITV by Myleene Klass about lone parenting, called 'Single Mums on Benefits'. I didn't get to see it when it first aired as I was flying back to the UK after my family holiday, but I heard about it the following morning when the BBC emailed me asking if I would be interviewed by Helen Blaby on BBC Radio Northampton that afternoon about it. 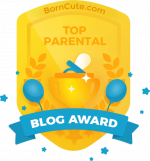 I didn't get the chance to watch it until after I was interviewed, but it didn't matter as Helen wanted to find out about the pros and cons of single parenting in general. So that evening I did catch up on the programme and to be honest I had very mixed feelings about it. It was really interesting to hear that there are more than 2 million single parents in the UK and that the average age of a single parent is 37, rather than the teenagers that society tend to assume are the majority. Myleene was open and honest about the pros and cons of single parenting for her, but like many other watchers I found it hard to warm to her as I just don't think she experiences half as much of the hard stuff that most financially poorer single parents do. I can see why people found it a bit strange that ITV wanted a rich single parent who has nannies and a large support network to be the one interviewing other lone parents who live very different lives. 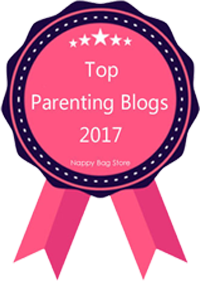 However, in some ways it was useful as a way to show how different lone parenting can be for people depending on their backgrounds and financial situations because not all single parents are hard up, yet can feel the same guilt and emotions that come along with parenting children alone. 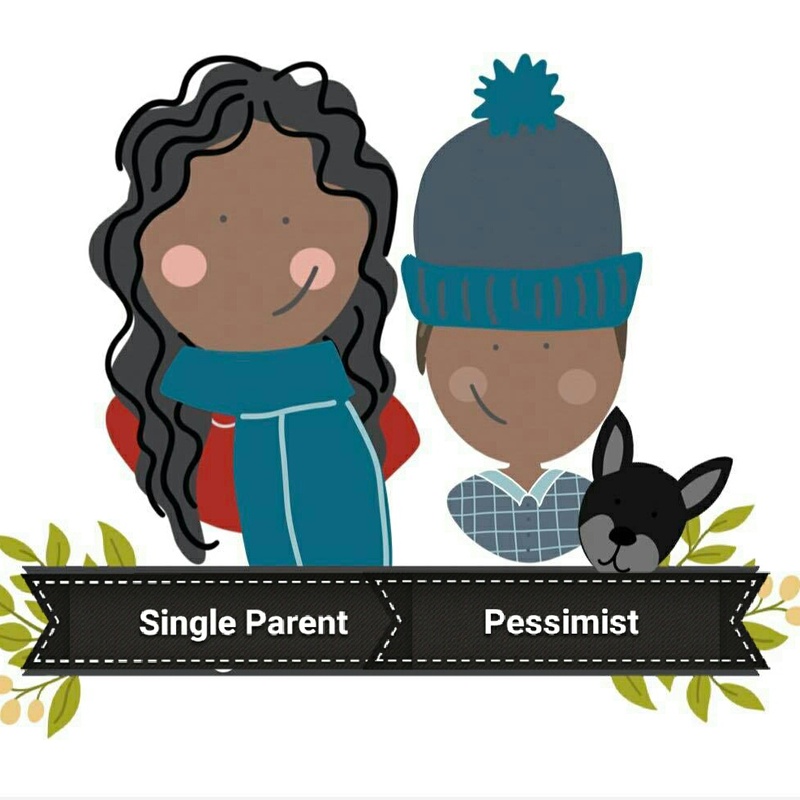 Despite the controversial comments made about the choice of presenter by many of the audience, I'm really pleased single parenting was given a documentary in it's entirety and that a range of single parents were used, not just the stereotypical 'benefit layabouts' that many of us are portrayed as. She featured a mother of 8 who famously said she was happy not to work and was not pleased when her benefits were capped, but is now wanting to have a career. I like that this lady was able to see the error of her previous thoughts and actions, but I only hope she really does want to get a job as I am a huge believer in being a great working role model to children. I love that she featured a single dad, as this highlighted how society do ignore them in a lot of ways. I would have liked her to have touched on societies view on single mums and dads though as I feel many people can class a single dad as a hero, but not single mums who do the same job. Maybe that's another documentary in the making! And thankfully some of the parents featured do or have worked, so it wasn't like it's title suggested. A lot of single parents work, but it can be really hard to get a 9-5 job when childcare costs so much. I am lucky in that I have a career that enables me to work self employed around my son at the moment, otherwise I don't know how I would manage it. 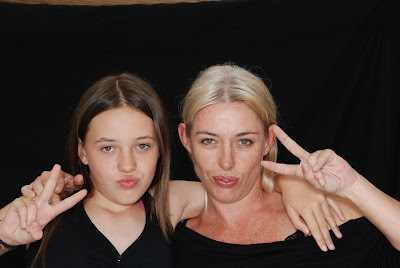 I like working because I like to keep that part of me that is Claire, not mum. I also want to show him that working is important and how to earn money rather than just spend it. I do get tax credits because I cannot work as many hours as I could before I had a child, but I don't feel guilty for getting these, because I do work, I do pay my mortgage without benefits and I have taken a huge pay cut in order to be around to parent my son whilst he is small. It's hard ,but it's worth it. 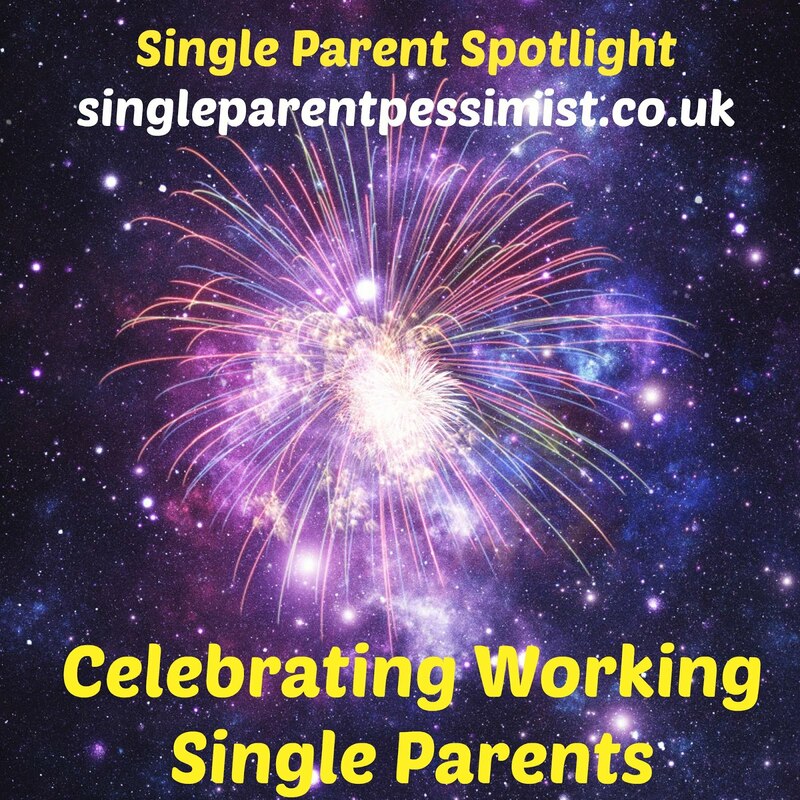 The programme showed how isolating single parenting can be, but it also showed ways in which we can find the support and friendships through local single parent groups or charities and organisations such as Gingerbread. I hope more programmes will be made to try and reduce the negative stigma attached to lone parenting, and to raise more awareness of the positive sides of it and how it affects children for the better as well as for the worse. 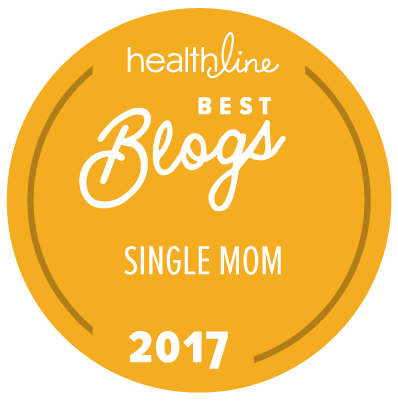 I found your article interesting and I agree that not everyone is from the stereotypical single mother. Interesting view on this. As one of the Dads featured I think the time spent was a bit short. I get that the show was to empathise with mums but I struggled to see the connection between Myleene and them in that respect. But I liked how it showed a variety and as you say, showed ones that have worked or are working. We filmed for 4 hours and covered a range of topics which I found great. The shame here however is that I wasn't told it was on benefits! 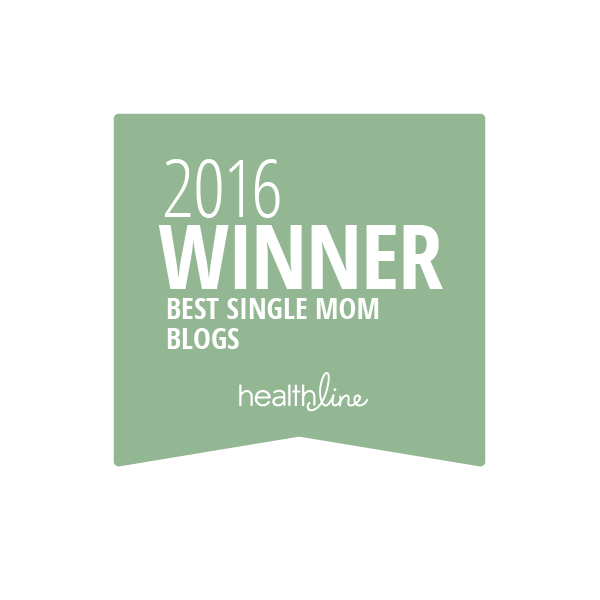 Just single parents. Although I have claimed in the past I do currently hold 5 jobs so felt a bit annoyed to be on a show discussin that. I think of there was a series it would be better. Even a 3 part one. 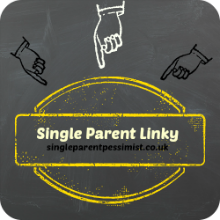 Covering all single parents and the lives they live rather than a targeted view. What I will say though is that Myleene is lovely. I was hesitant knowing her views on single dads and tbh some sat with us promoted that view but she spent time after to chat with me, something she didn't do with the others, and she was lovely. I don't necessarily see the painted view of single dads as the superhero though....I get a lot of abuse and actually saw a lot of dad hate on twitter when the show aired.